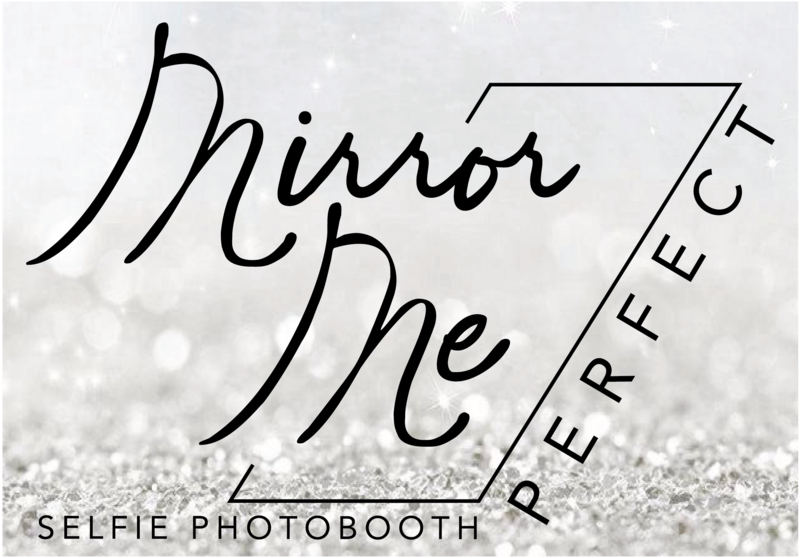 We specialize in building professional websites for All Photo Booth Owners such as Mirror Me, Retro Mirror, iPad Booths, Selfie Station, etc, as well as we offer BoothPal ( Powerful and Fully Automated Online Booking System ) Get Bookings while you SLEEP! 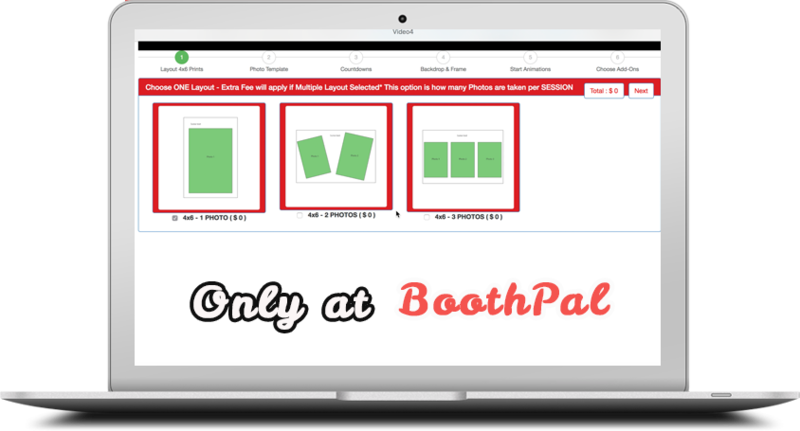 BoothPal is used by 100's of Vendors around the World! Don't be left alone. We will give you all the help and tools you need to succeed online. 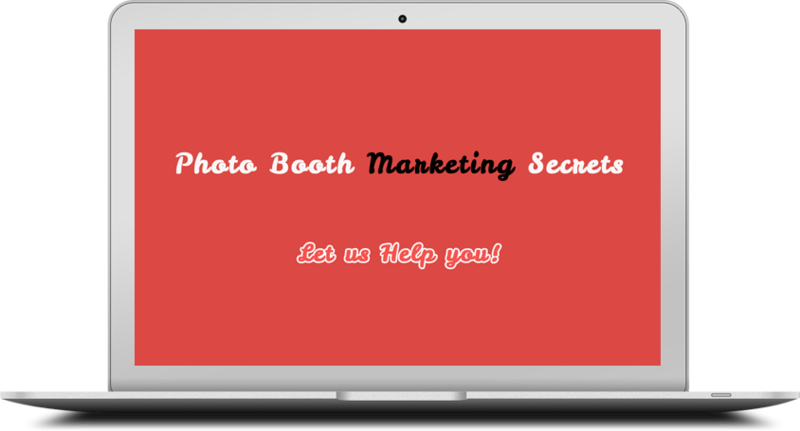 We teach photo booth owners on how to generate 30 plus leads a month using Facebook and Social Media. 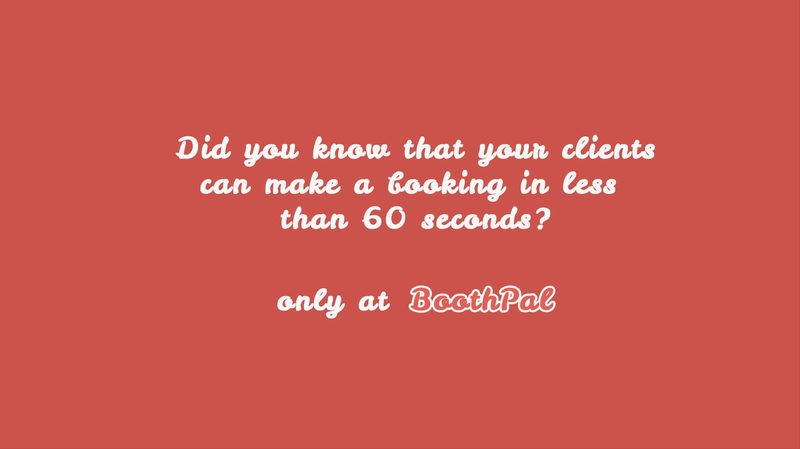 A Feature ONLY at BoothPal! Watch your clients create your workflow while you sleep! 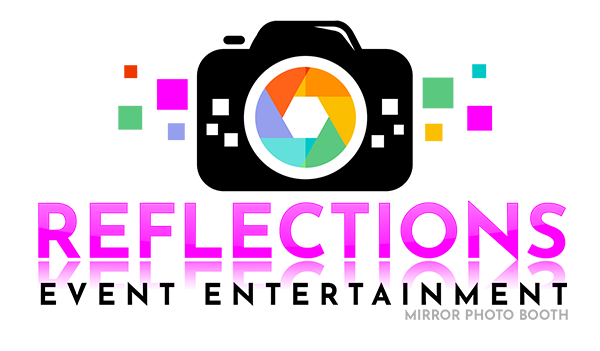 Selecting layout, template, start screen animations, countdowns, backdrop & frames and any other Add-Ons you may have such as Unlimited Printing, Filter, VIP Theme, etc. Huge relief from admin work! That's how we SAVE you TIME! and time is, of course, is MONEY! 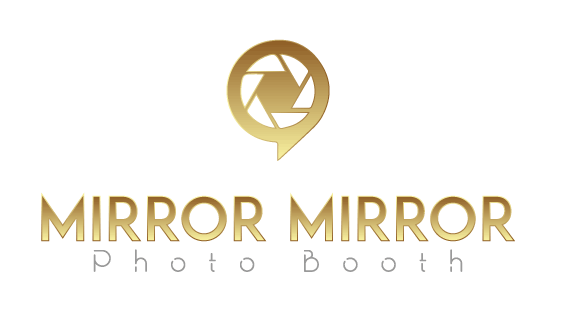 Powerful and Fully Automated Online Booking System for not Only Photo Booth owners but DJ's, Videographers, Photographers and more! Get Bookings while you SLEEP! 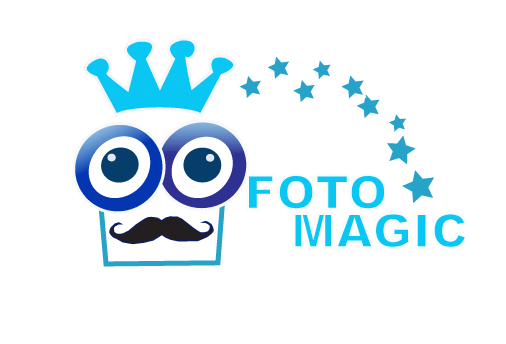 It was Built by Photobooth owner for you! 24/7 Online Bookings, double booking smart detection per Product / Service, build in Calendar, manage bookings, convert an inquiry into a booking, manage Products/Packages and Add-ons, clients online portal, bookkeeper, personalized automatic notifications, Mirror Customization System and much much more! 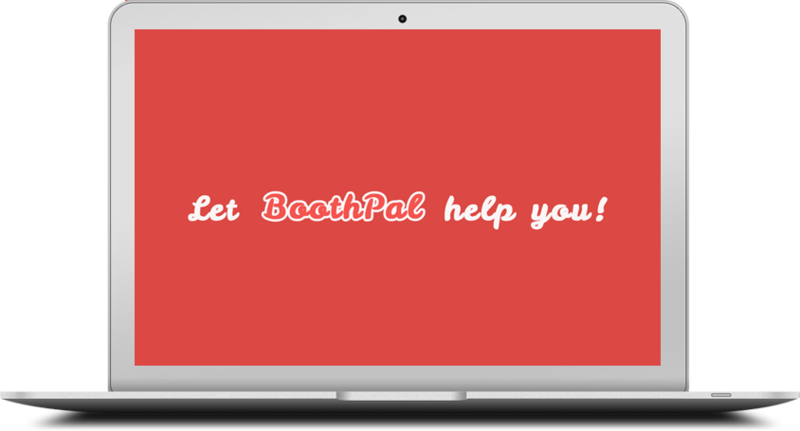 Ready to begin with BoothPal? 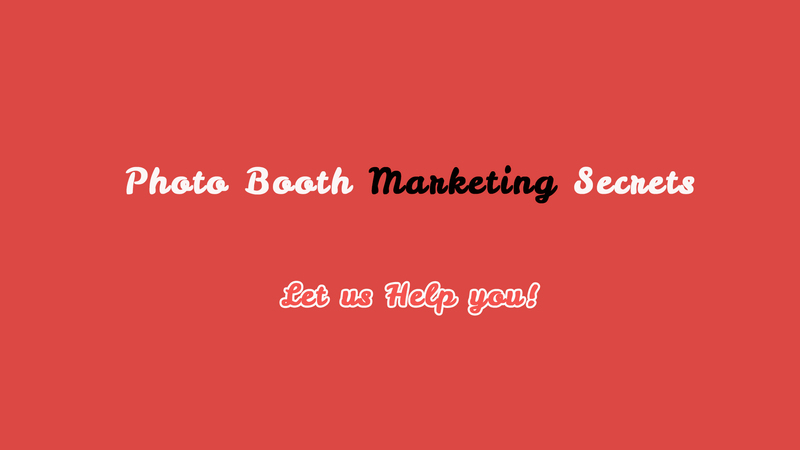 Learn how to get 30+ Leads a month for your Photo Booth Business. Every Website comes with a BUNDLE and it's FREE! A BUNDLE that can't be REFUSED! FREE Hosting of Booking System Only on our Linux Server SSL Included! 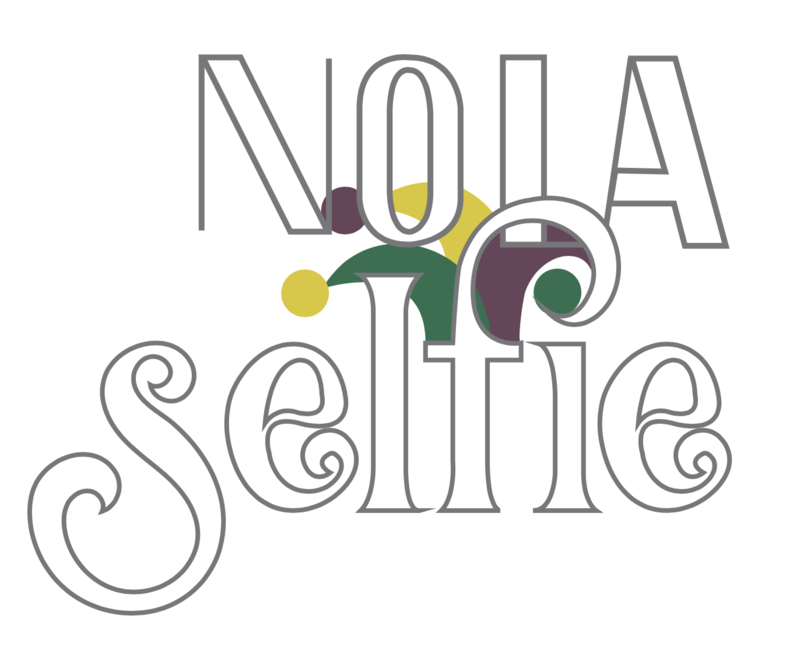 FREE LOGO and Business Card Design! 3 Months Minimum signup! No Refunds! 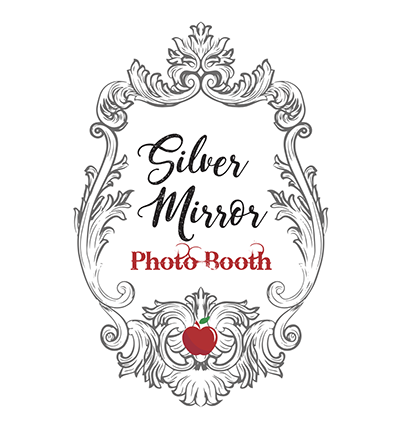 We specialize in building professional websites for All Photo Booth Owners such as Mirror Me, Selfie Station, Retro Mirror, iPad Photo Booth etc. 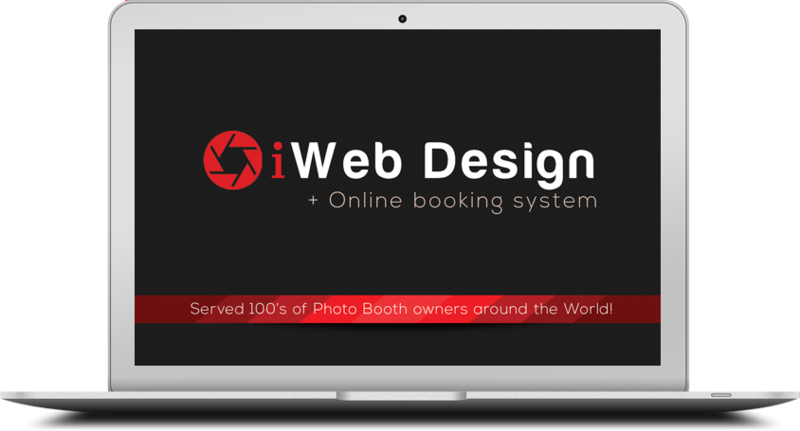 iWeb Design is the only company offering BOTH a website + Online Booking System. 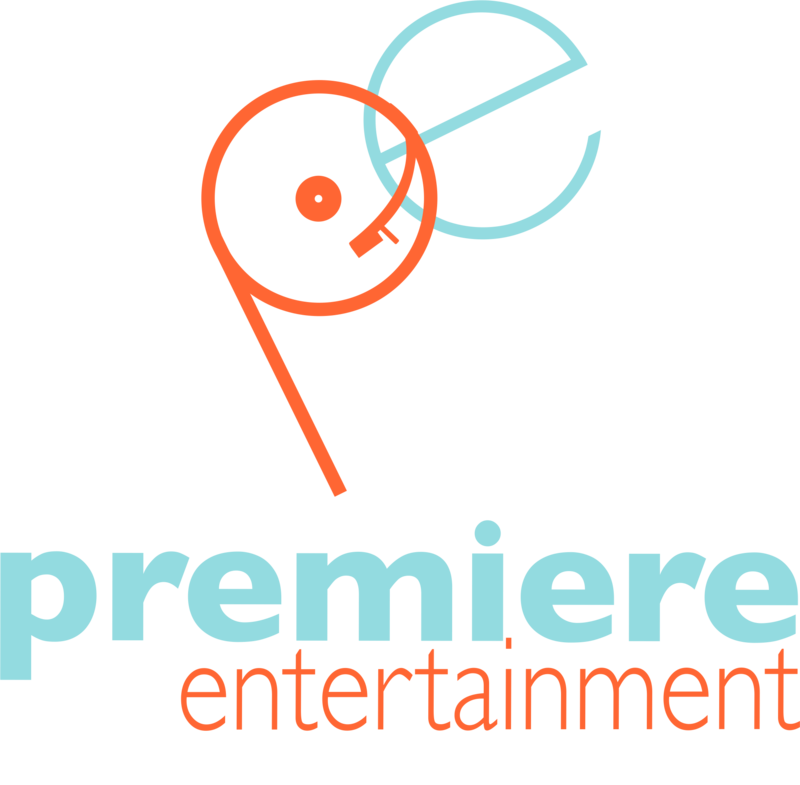 If you are a DJ, Videographer, Photographer talk to us, we have created many multiple Services websites! Take bookings while you sleep, have coffee or simply enjoying your life! 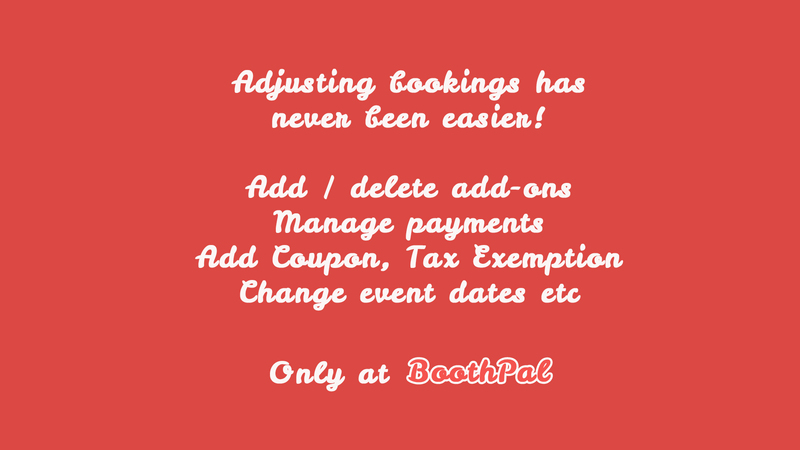 BoothPal with automatic smart detection will simply never over book your Services! We want you to relax and let your BoothPAL take care of admin work! 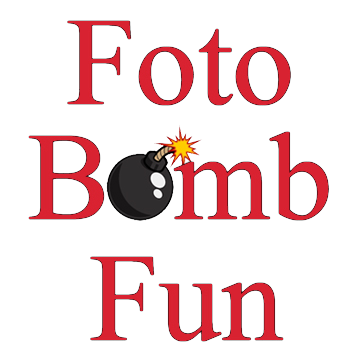 Powerful Online Booking System not just for Photo Booth owners! 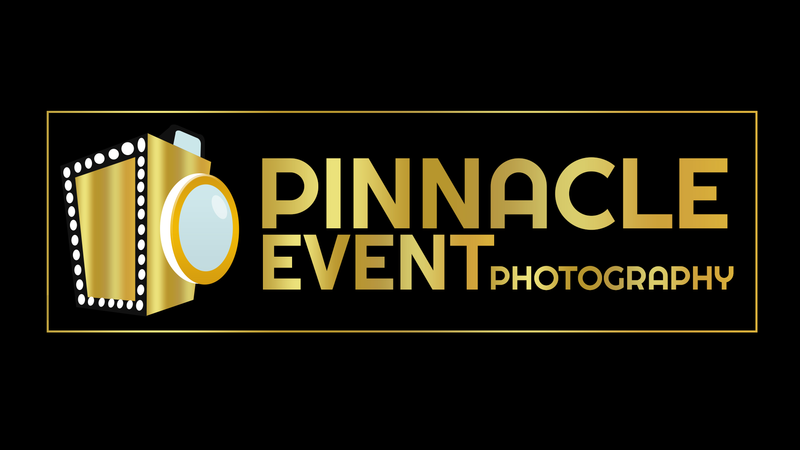 Powerful and Fully Automated Online Booking System build by an owner for not Only Photo Booth owners but DJ's, Videographers, Photographers and more! Get Bookings while you SLEEP! 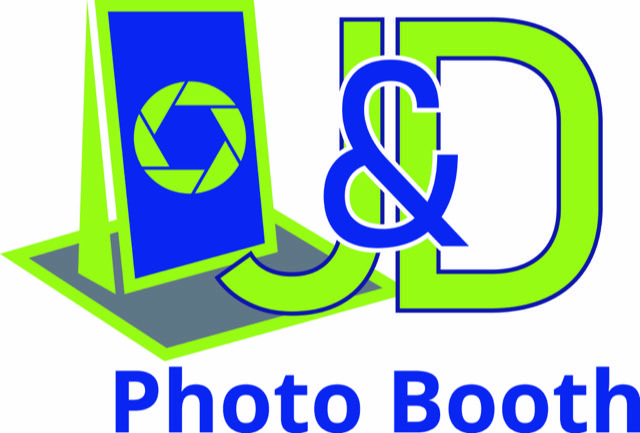 iWeb Design designed our website last fall and this week we upgraded to the new booking system. It is a game changer guys! 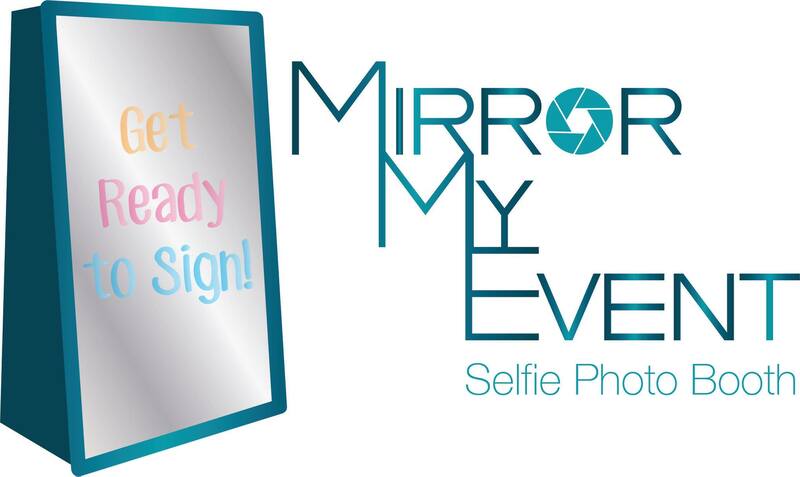 Includes everything needed for people to customize their mirror for their wedding or event. We look forward to this new booking system saving us time on things we have done manually in the past. The work they do is worth every penny! 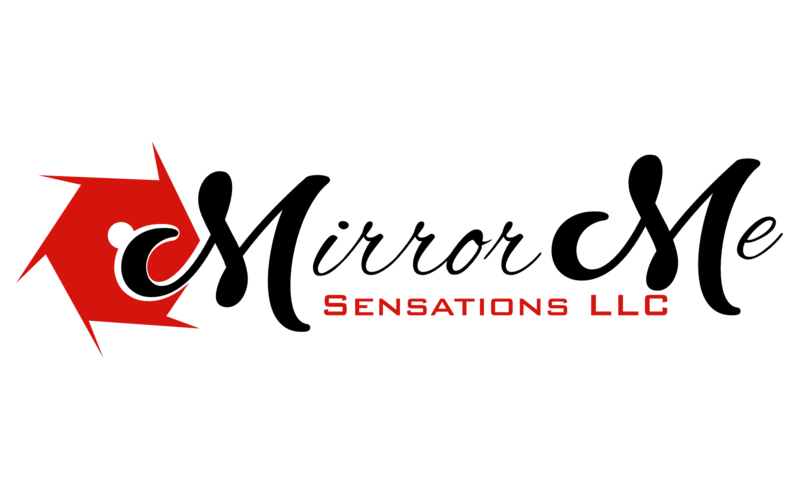 Brand new owner of a mirror and Mike helped us get up to speed from ground zero to full capacity within days. LIKE DAYS - even with his travel to Vegas. I requested to be live by March 3rd and we went live on Feb 28th! Quick turn around and answered my millions of questions! Highly recommend! I'm beyond satisfied with iWeb Design's services! I had A LOT to learn and he was there every step of the way to answer all my questions and make my vision for my website a reality! With an easy to navigate the system, I feel totally in control of my website and can confidently update and edit my site as needed without the constant assistance from a "professional third party". Highly recommend! Thank you iWebDesign.ca for making the process of developing a website so seamless on our end. You took a huge burden off our shoulders and provided us with a beautiful website within a matter of a week. We could not have done it better without you. The whole experience from beginning to end was outstanding. 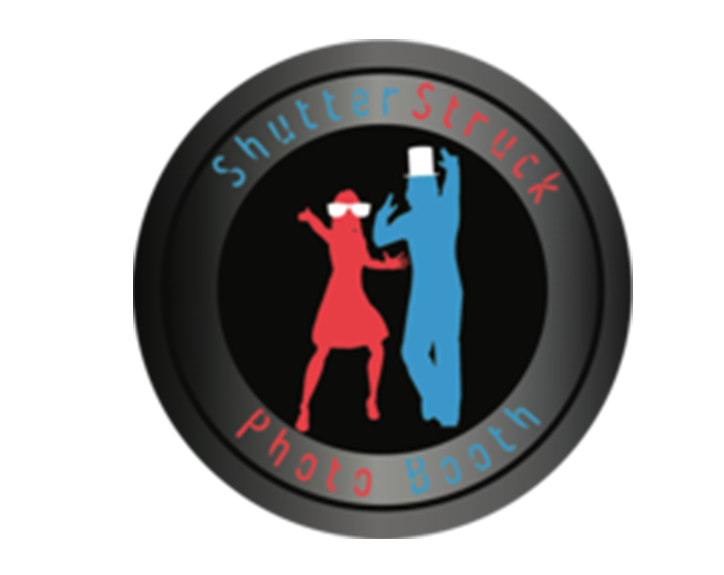 We recently had Mike design a new website for us for our DJ and Photo Booth business. We are extremely satisfied with the quality of his work and his availability to answer questions at all hours of the day and night. I highly recommend him! Mike created my website. Went live an hour ago. The different time zones between us (6 hours), didn’t hold back Mike. He was always there to update me or to guide me through the CMS system . Unbelievable, this guy (almost) never sleeps. The website he created is really perfect for the type of business I have and is easy to maintain. I highly recommend him! He just finished mine and did an amazing job!! He is so friendly and answered ALL my questions and helped me out so much! He also took a LOT of time to give me advice that is priceless to a newbie! My website looks fantastic and will be up soon! So happy with Mike and his patience and work! Very professional! You won’t be disappointed! Thank you, Mike! You rock!! iWeb Design has been working with me for the past few days in building my new website. Mike has been so professional, helpful, he has excellent communication skills. In addition, Mike is extremely reliable, computer literate (which I'm not..lol) and always available to answer any questions. He knew exactly what I wanted and got the job done... He was a game changer in building my new website, because of him we are receiving positive feedback from our friends and new clients. I strongly recommend Mike to any new boothers or any current boothers needing a NEW LOOK for their website..I absolutely loved mine. 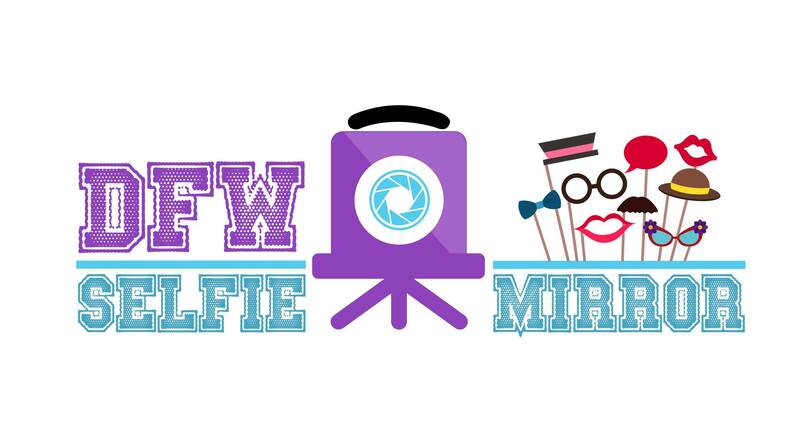 Mike Robercik and his team just finished my website and logo, www.dfwselfiemirror.com. I and everybody I have shown the website are so impressed with it. 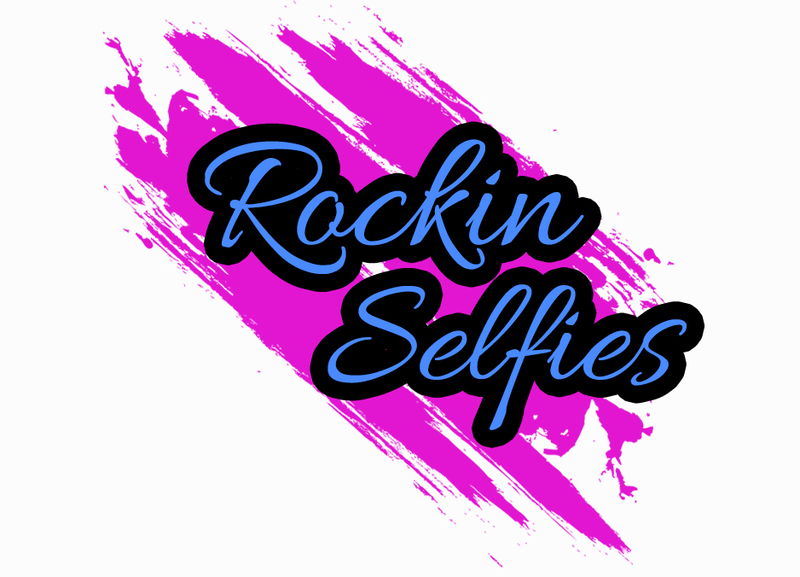 I am a total newbie to this business and literally hours and hours of time and advise not only for a website but for business and everything he has given me, is unbelievably awesome. We spent almost all day Saturday and many late nights like midnight or after chatting on the messenger. He gives you a bunch of videos for operating the website, but the site is pretty much intuitive anyways then he is always a message away to help through it. 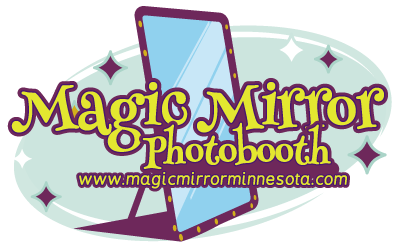 Once I have recovered some of the cost of the mirror, I'd probably hire him to do my personalized gifts (laser engraving) website for me! I can go on and on, but you can see the trend from all the other reviews here. iWeb Design literally has been a life-saver. 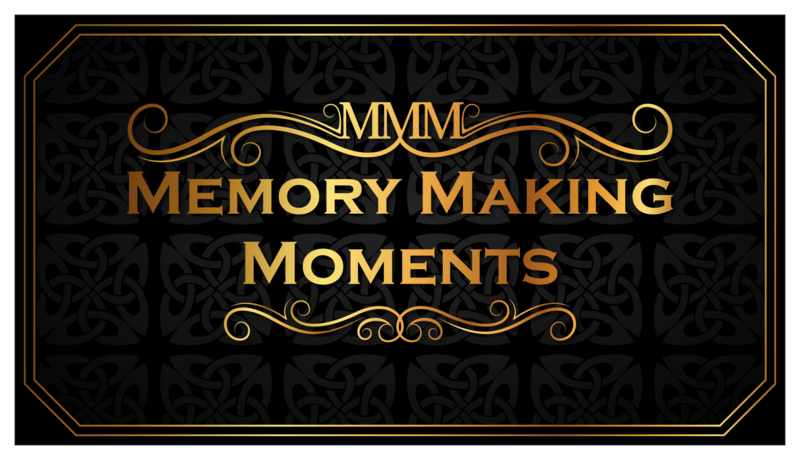 Our website looks amazing and the booking interface makes our lives so much easier! From beginning to end they have been available to answer any and all questions (and never held it against me that I am not tech savvy!). They still continues to be a point of reference and is there to answer any questions that I may have - even if they are not about the website. 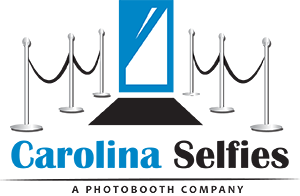 We have appreciated them helping us in all facets of this journey and would recommend them to anyone needing a custom website that looks awesome and is easy to navigate! iWeb Design did an awesome job setting up my website and couldn't have asked for anything better. Even though I'm not very computer savy, they helped me through it all the way till the end. I recommend iWebDesign very highly with a 10 out of 10 rating. You Da Man . Plus they gave me a bunch of FREE stuff. 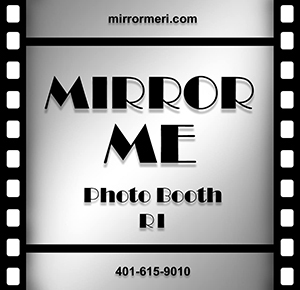 iWeb Design designed, created, and built a fabulous website for my Mirror Me photo booth and photo/video business. They were incredibly patient, knowledgeable, and very nice to work with. 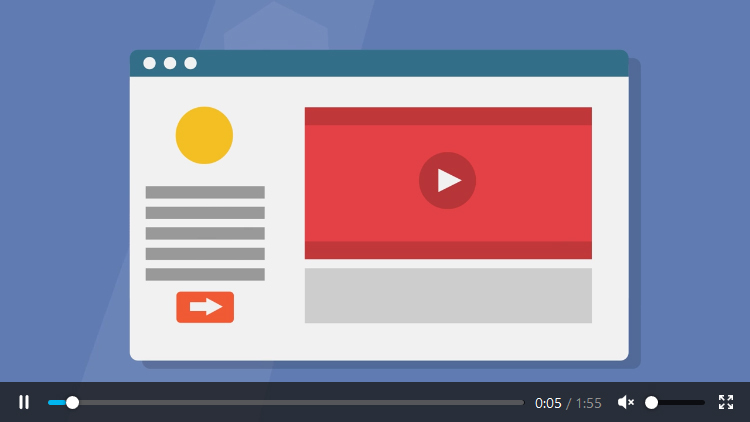 Their video tutorials are fabulous for learning to manage/admin your site afterwards. I highly recommend the BOOKING SYSTEM, which integrates contracts, payments, calendar, taxes, and finances for your business. HIGHLY RECOMMEND iWeb Design AND THEY EARNS A HUUUUUGE AAAAAAAAA+++++++ SEVEN STARS OVER FIVE! I would like to thank iWeb Design for outstanding work. After searching and searching for a web builder I came across them. From the very start they were very professional and straightforward. I am the least bit tech friendly but he guided me through the whole process. Once we began the process they said it would take two weeks. It was done before that. They provided guide videos that I am able to look back on incase I need to make changes to my website by my self. They made this whole process so easy I couldn't have picked a better web designers. I don't even know where to begin! I have NEVER worked with someone who has been so understanding, attentive and professional. iWeb Design came to my rescue in a massive way after being scammed by another web designer and losing over $1000. 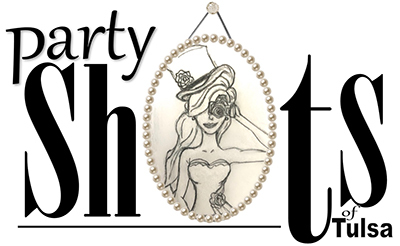 My new website was up and running in a matter of days! I wish I had come across them earlier! Nothing I asked of was too hard and iWeb Design always responded within minutes. Everything I need from inquiries and bookings to payments is incorporated into the site which will make the process from start to finish all in one place. I can not express how appreciative I am! Thank you Thank you Thank You! iWeb Design was without a doubt the best web designe company i have worked with. They were easy to talk to and understood everything I wanted and delivered exactly what was promised. Very professional, and personable. No matter what time of day or night, they were likely to respond to my question. If not right away, within an hour. If you need a website, an update to an existing one and an honest opinion, look no further. They are your Company! 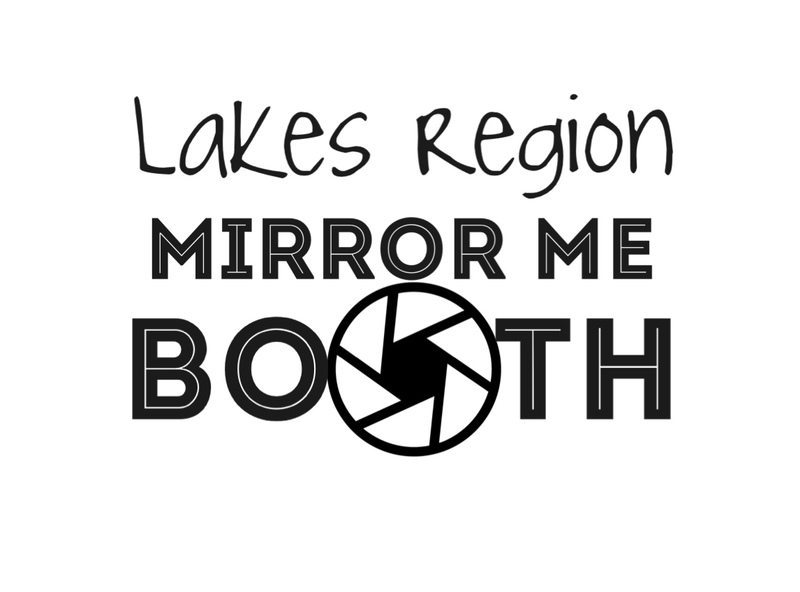 The search stops here when looking for a website designer for your mirror booth business! I knew I wanted something special but had no clear vision of what would stand out to introduce to the world that I was ready to showcase my new business. Within a week I had a beautiful, easy to navigate, booking workhorse of a website! Not to mention it was 10 hrs before i went out to my 1st wedding reception. I couldn't wait to show it to my clients! Before I even arrived at the venue I had a phone inquiring about my booth and I quickly instructed them to visit my website....and BOOM!!! I secured a booking AND a deposit!!!! Can You Say "Perfect Timing??!!!" I watched the potential future clients/ guests as they checked out the website on my IPad and their cell phones while waiting their turn. It was a great feeling of confidence to know that my NEW website was perfectly flowing without any issues as I even secured 2 more bookings that night! 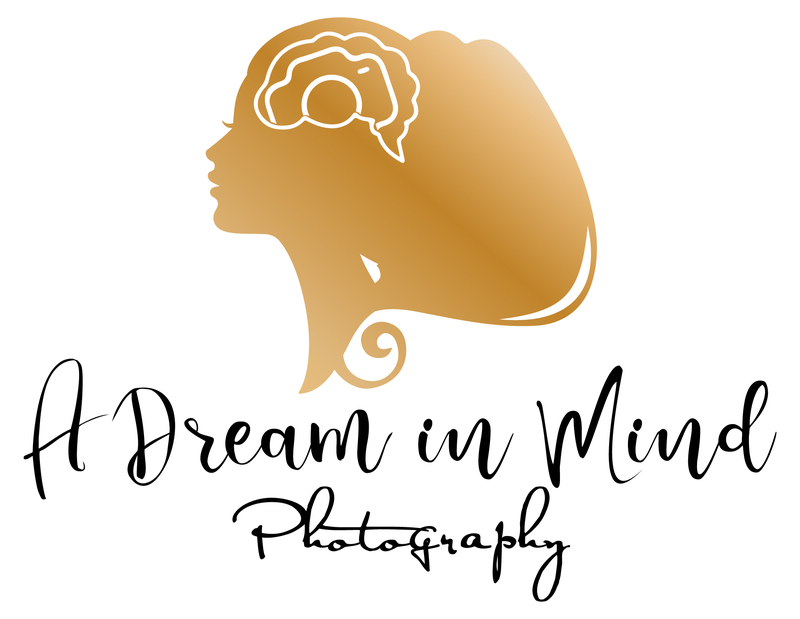 THANK YOU GUYS for your professionism, dedication, long nights,and early morning of conversations and texts in efforts to insure that my website ready for business!!!! I would like to give a huge shout out to iWeb Design and the team. I reached out to them to ask to develop our website. We absolutely love it! It was not only done quickly, it was done ahead of the timeframe given. 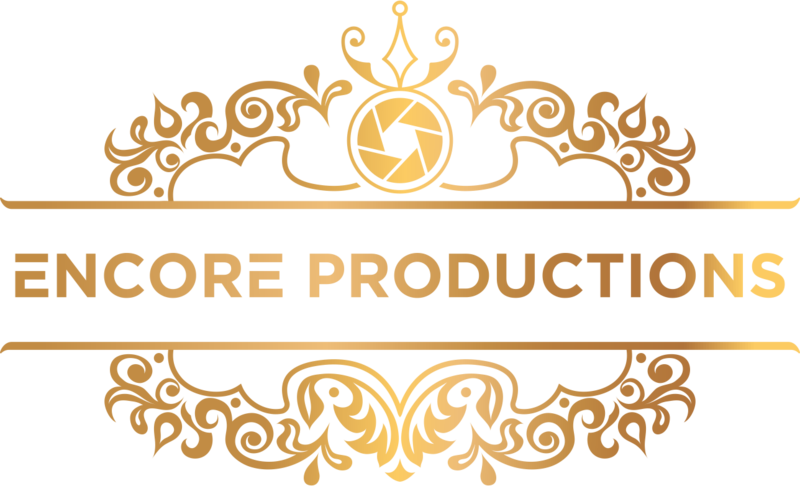 Excellent customer service and quality product for a great price! I wanted a website created correctly the first time and iWeb Design did not disappoint. Their response time is impeccable and their work is outstanding. My website is professionally done and I did not have to stress about it at all. 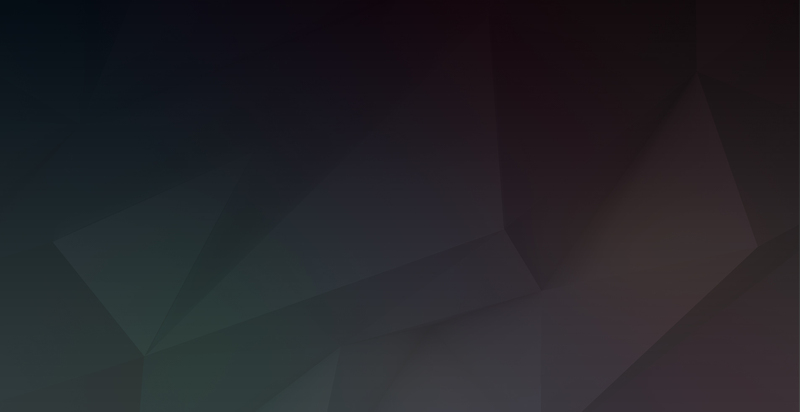 They provided a sleek, simple, and clean design that is easy to navigate and looks amazing. If you are looking for a designer that cares about your business and is professional and easy to work with then iWeb Design is the way to go!! Alright...my website is complete. And thanks to iWeb Design. I finally have myself a killer one! They worked tirelessly on this project and not only went the extra mile but 100 extra miles, something tells me they do this for all his clients, someone you want on your team...and more affordable than I ever imagined...I couldn't be happier! iiWeb Design kept me in the loop from beginning to end and made the process very easy and enjoyable. 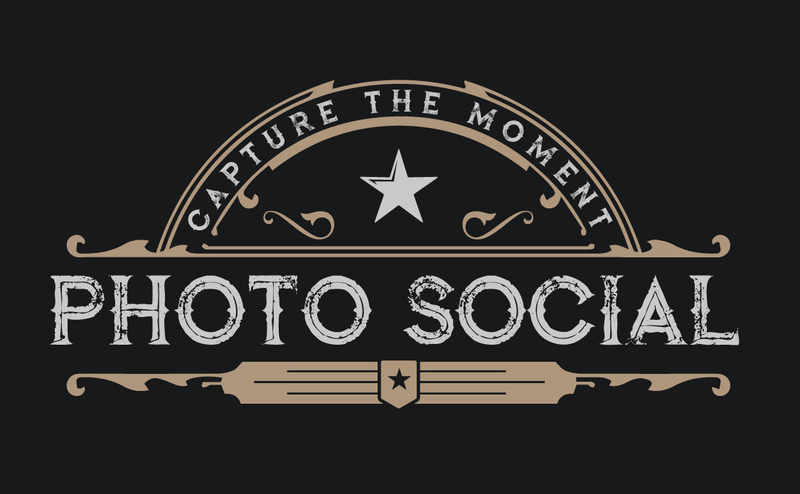 The innovative booking system is an extra added bonus as well as promotion videos and photos. I wanted to let everyone know who may be looking for a web designer. My killer website! Moving forward iWeb Design on my team. Check it out. 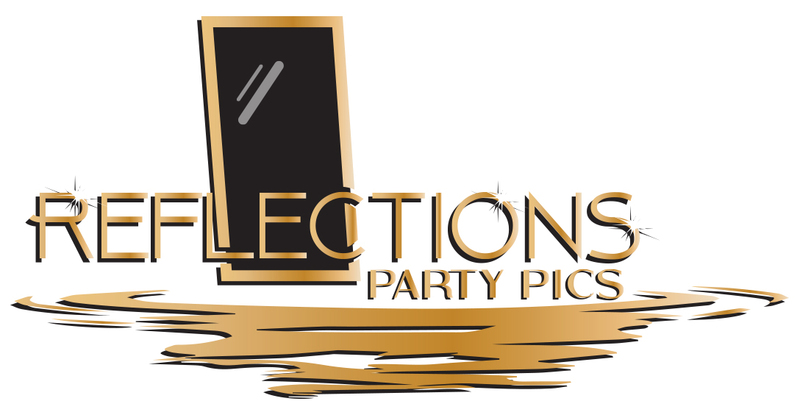 We had iWeb Design turn our boring website into a professional full functioning work of art! They were a pleasure to work with from beginning to end! Their knowledge and expertise gave us an insight on how to market ourselves with the highest visibility. The communication back and forth was smooth sailing. We highly recommend iWeb Design for all your website needs! Because of them we are ready to take on all the bookings we can handle directly through our website! iWeb Design does an amazing job! They answers all your questions and is very knowledgeable in what they do. Gets the job done in a timely fashion, makes sure you are satisfied, and responds in a timely manner. I would highly recommend iWeb Design!! They will NOT disappoint! 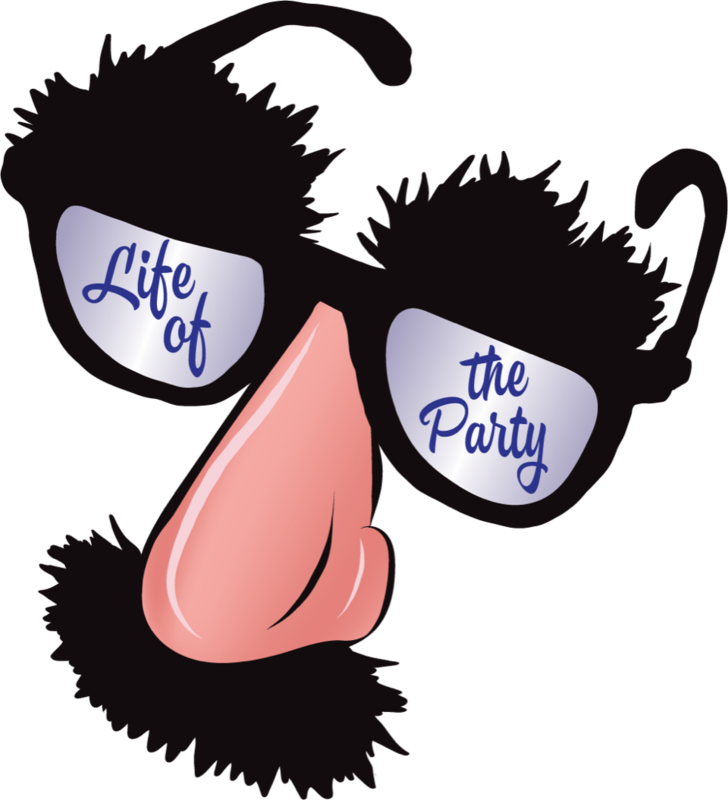 I’ve been involved in special events business for over 14 years, mostly making serious $ for others. 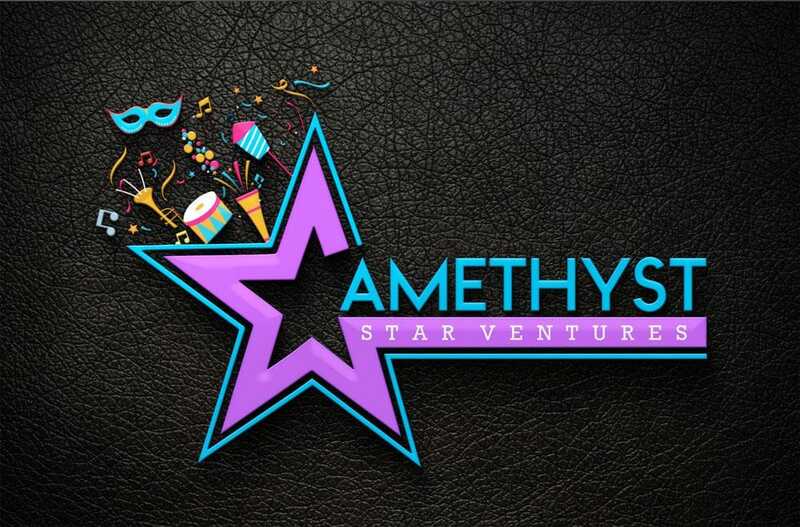 Couple years ago, with very limited start up capital I decided to start my own part time adventure and I opened up my own company. As my background is in logistics and not marketing and/or web design, developing a marketable website was one of my major shortcomings. I knocked at godaddy’s door and they answered with the most unattractive and near impossible to manage website I could get. I had to deal with it due to the fine print until I came across iWeb Design and their undivided attention. To be honest the reason I took a leap of faith with them was because they knew exactly what I needed, They told me upfront what I’ll get, showed me samples... bottom line they were in the same business I target and not some guy somewhere in some basement that knows how to code. I don’t know and I don’t care if they are the best out there but fact is they did RIGHT by me and answered day and night every question I had, fixed in a more than timely manor any glitch and offered a stellar support. Thank you! I absolutely love my website iWeb Design made it super simple to run! 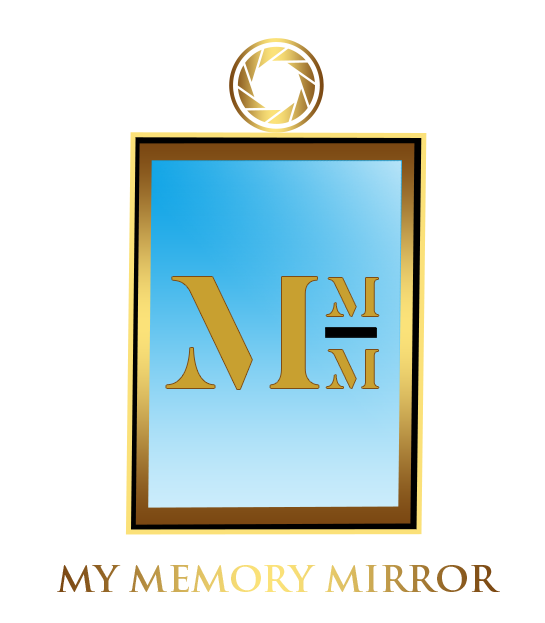 They also helped me with my logo that I also love just told them a few things and they made a great design and made a perfect website to match and got it done super fast ! I would recommend them to anyone like me who is new ! They are always quick to respond to all my questions! And still do if I have any problems! 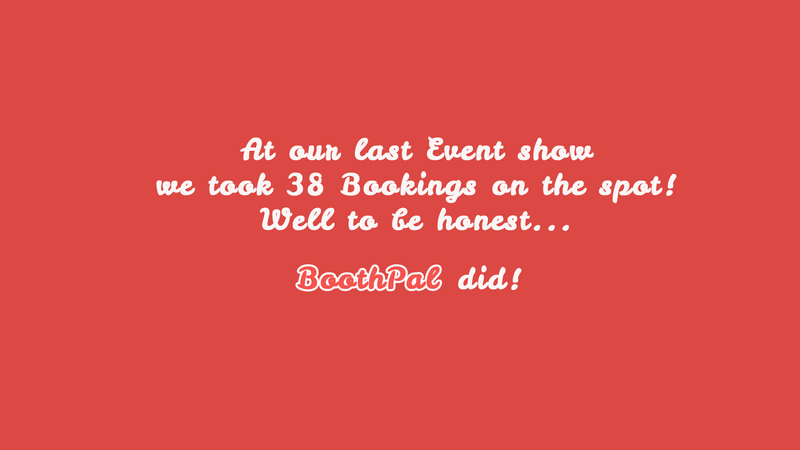 BoothPal is a Powerful Dedicated Online Booking System created by an owner for not just Photo Booth companies but for DJ's, Photographers, Videographers and more. You will not regret getting it, we promise! I love what I see , how do I get it? It's very simple , all you have to do is look for a PURCHASE button anywhere on the page! Fill out the form , select your package, submit and watch the MAGIC! 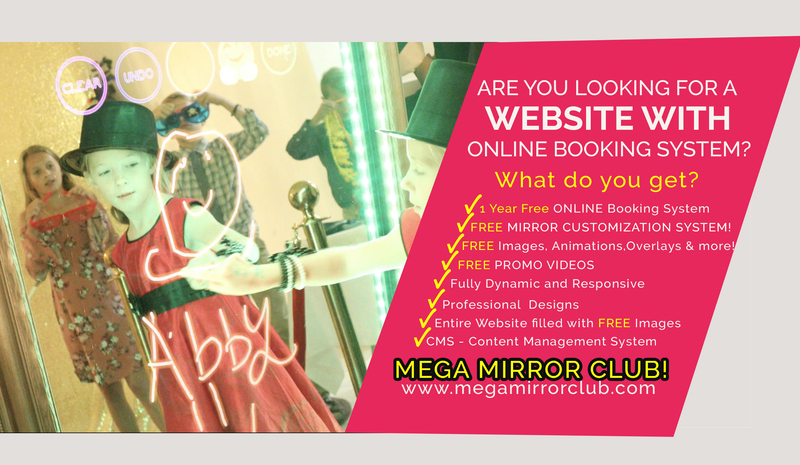 If I already have a Website can I get your Booking System! Yes! Of course you can integrate our Booking system into your website. All you need to do is point it to a URL! We'll do the rest! Can your booking system allow multiple Products/Services? YES our booking system allows multiple Products / Services . In admin section it's 1 CLICK to create a Product/Service , and then you can create Packages and addons right to that Product/Service! Can I get website with a Booking System included? YES, of course, you can! When choosing a package make sure the Product / Service is Web Design with Booking System.